Lessons are designed to consolidate language and act as a springboard for further speaking and writing tasks. Each unit follows the pattern: * An introductory lead-in page with learning objectives * Two main input lessons covering grammar, vocabulary, pronunciation and skills work, * A functional lesson, which develops useful communication skills and includes strategies for developing speaking and listening skills * A motivating skills consolidation lesson based on a BBC DVD clip. These act as a springboard for further speaking and writing tasks. * The unit culminates with a page of Lookback exercises. Each Students' Book has: * Ten to 12 units with 90 to 120 hours of teaching material (depending on level) * Comprehensive Language Bank with detailed explanations and extra practice. * Photo bank to expand vocabulary. * Audio and video scripts. * Refreshed with new visuals and texts, including content from the BBC and other sources. * A revised vocabulary syllabus with more recycling of language. * Clear signposting on the page to make teaching and learning easier. 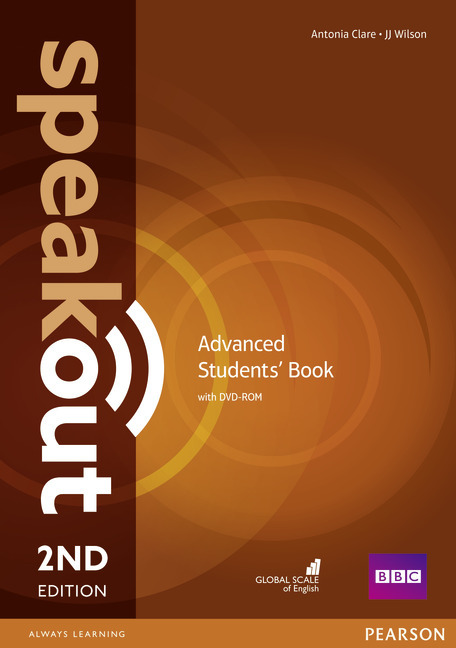 The DVD has: * BBC clips and interviews, and audio material for use in class.